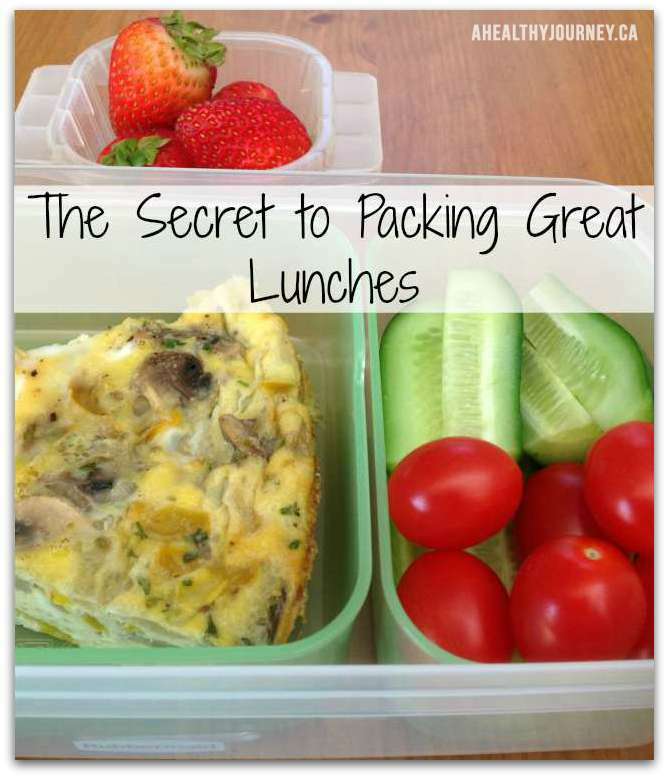 It’s back to school time which means it’s time to revisit lunch packing strategies. Even if you don’t have kids heading off to school you still need to eat lunch every day. Skipping lunch is not an option if you want to have a productive afternoon. Okay now that we all agree that everyone needs to eat lunch lets talk healthy lunch packing strategies. As you already know, I’m all about keeping things simple and am obsessed with creating systems to make life easier. I have a simple lunch packing system that includes a mix and match formula so that no one gets bored. This formula can be adapted to suit your food preferences and dietary needs. I shot a short video that shows you how easy it is to put together nutritious lunches. To go along with the video I created a printable “Mix and Match Lunch Chart” full of delicious combinations for you to post in your kitchen for inspiration. These lunches are “mom-friendly” but I’m sure the little people will like them too. To get your hands on these lunch packing goodies just fill in your name and email and they will be delivered to your inbox. If you have any troubles please email me and I will make sure you get them. Watch the Lunch Video and get your Mix and Match Lunch Chart. It’s free! Almost done, check your email to confirm your subscription. Thanks!